The Tall Ships Race series 2014 is now OVER. For other sailing opportunities, see the 2019 voyage programme. In 2014, John Laing will be taking part in a fantastic Tall Ships race from Falmouth to Greenwich. Crew places are open to young people aged 15-25 - it could be the experience of a lifetime! Both ports will be hosting amazing festivals for sailing vessels from all over the world. These events will be filled with activities for young crew members and so, as well as the race crew, we are looking for young people to join a West Country cruise in the week before the race, scheduled to give them time to see the Falmouth festival before handing over to the race crew. This provides an opportunity for individuals who are still at school to take part in the event, since the race itself overlaps the start of term! For official Tall Ships voyages or other voyages starting and finishing at Tall Ships festivals, the age range for John Laing's crew members is 15-25. This is a rule set by the Tall Ships event organisers: only a proportion of crew members can be aged 15 (in our case, a maximum of eight or nine) and the rest must be 16+. 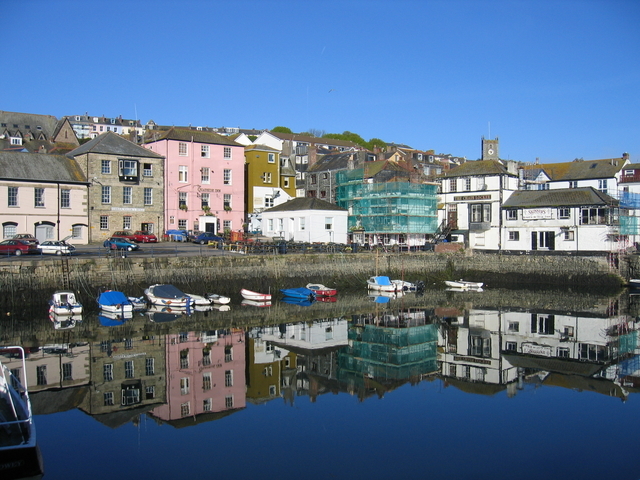 West Country cruise: 23-30 August, ending in Falmouth, 7 nights, £565pp, age 15-25. Enjoy an adventure cruise in a beautiful sailing area ending with a couple of days at the Falmouth festival. A great way to get involved with a Tall Ships event if you can't do the race the following week, either because it is full or if it overlaps with the start of your school or college term - this west country cruise falls entirely in the holidays! Where the cruise goes - apart from the two days at the Falmouth festival - depends on the weather and what the crew wants to do; and all sort of options are possible, from exploring Devon and Cornwall to crossing the Channel. PROVISIONALLY FULLY-BOOKED but we can always put names on the reserve list in case anyone has to drop out. Tall Ships race: 30 August to 7 September, 8 nights, £640pp, age 15-25. Enjoy the festivals in Falmouth and Royal Greenwich, with a race in between against other sialing vessels crewed by young people, ending with a sail up the River Thames! Before the race start, the Tall Ships will pass between Henry VIII’s twin Tudor castles of Pendennis and St Mawes in a magnificent Parade of Sail to the start line in Falmouth Bay, before heading eastwards en route to the finish line just off the Isle of Wight. 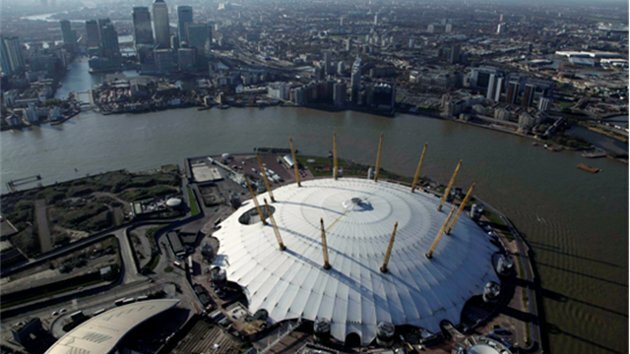 The ships will then cruise together to the capital, sailing up the iconic River Thames to the finish port of Royal Greenwich. PROVISIONALLY FULLY-BOOKED but we can always put names on the reserve list in case anyone has to drop out. Please contact the office to make a booking, or to ask any questions.